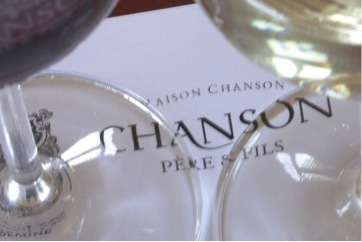 In 1999 Chanson Pere & Fils is integrated in the family group around Bollinger Champagne. This group of family domains brings together the best specialists in every area: Bollinger and Ayala in Champagne, Langlois-Chateau in the Loire, Delamain in Cognac. A new team, with extensive experience in the major areas of the Côte de Beaune and Côte de Nuits, makes every effort to pursue high quality. Authenticity, letting the terroirs express themselves and a close partnership with the best winemakers of Burgundy, contribute to this.